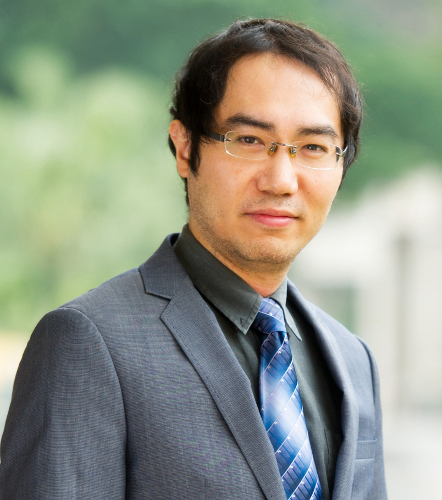 Dr. IpKin Anthony Wong, APAGS Deputy Chief Supervisor, is an Associate Professor and Institute of Tourism and Gaming of Faculty of International Tourism and Management at the City University of Macau. Before joining the university, he taught at the Institute for Tourism Studies, Macau University of Science and Technology, and the University of Hawaii. He received a Ph.D. and M.B.A. at the University of Hawaii and an M.S. at Oklahoma State University. His research interests are in the disciplines of marketing, management, tourism, hospitality, and information systems. In regard to gambling studies, he is particularly interested in casino tourism, casino services, casino experience, and gambler behaviors. He is also interested in research methods and applied statistics. He has published more than 35 SSCI listed journal articles including those appeared in Journal of Business Research, Tourism Management, Journal of Travel Research, International Journal of Hospitality Management, Cornel Hospitality Quarterly, Journal of Hospitality and Tourism Research, International Journal of Contemporary Hospitality Management, and more. He is currently serving as a board member for International Journal of Hospitality Management (coordinating editor), Journal of Travel Research, Cornell Hospitality Management, International Journal of Contemporary Hospitality Management, Journal of Business Research, and more.